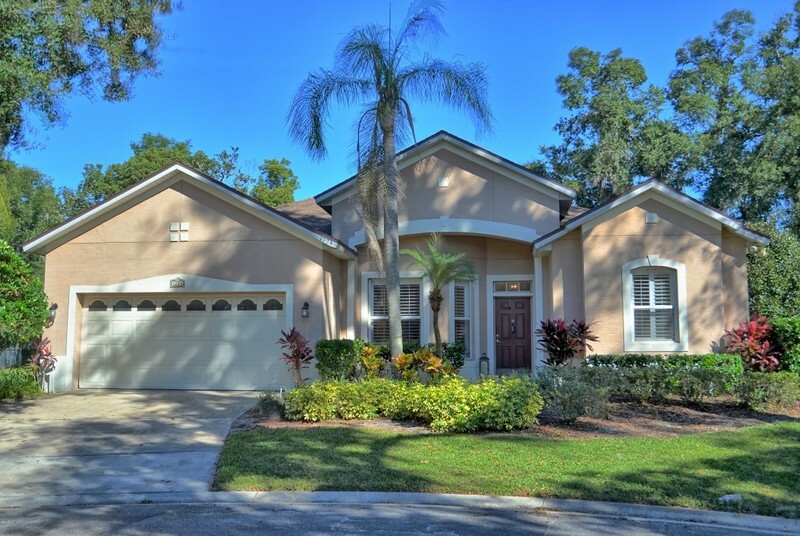 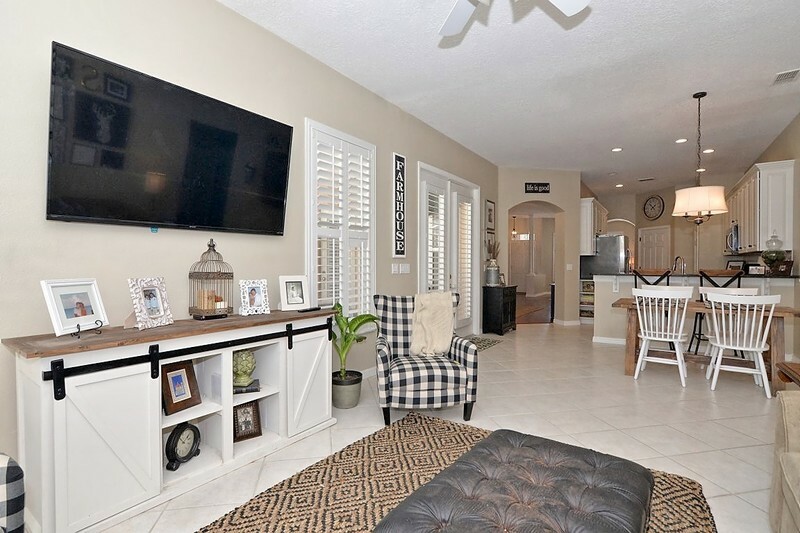 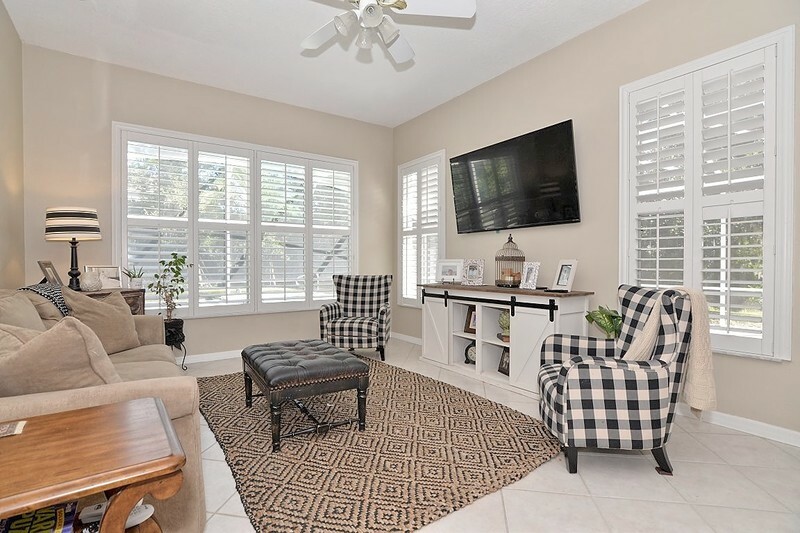 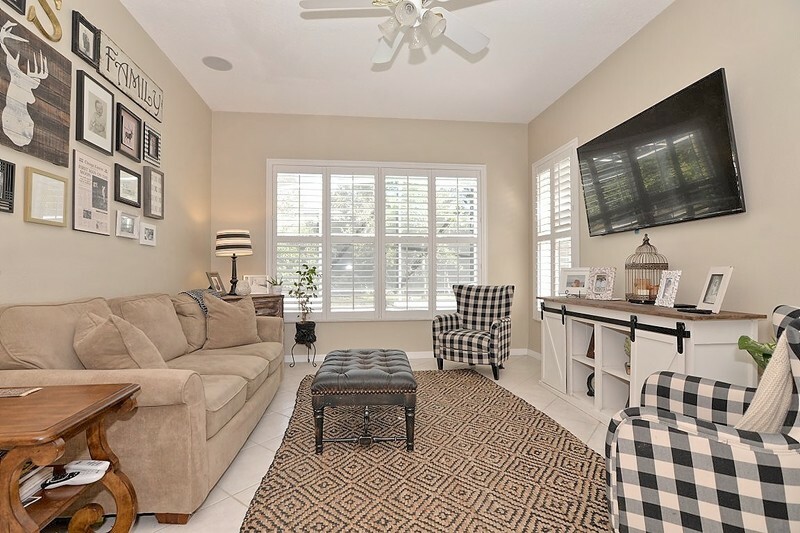 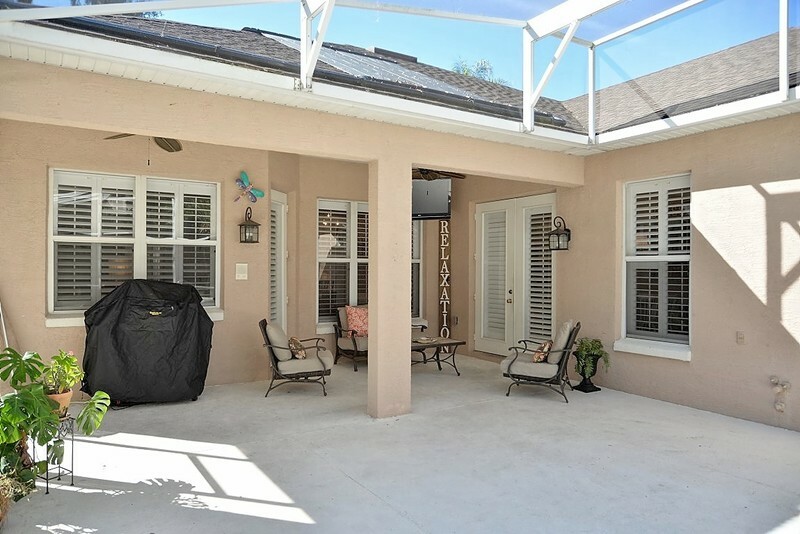 Exceptional and updated Heathrow pool home located on a large cul-de-sac home site, 4 bedrooms, 2 baths, impressive model-like boasts decorator colors and features throughout. 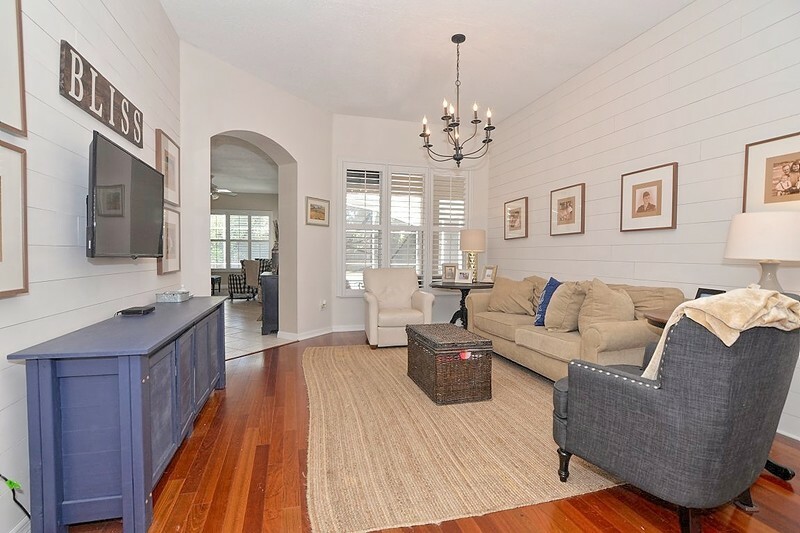 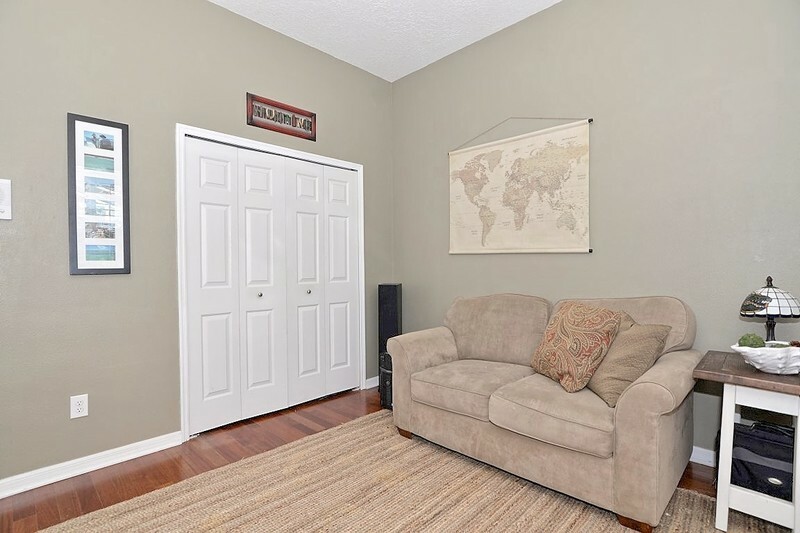 Pride of ownership is evident in this updated Morrison model, impeccably maintained and ready for new owners. Formal living, formal dining, kitchen with 42' cabinetry, granite counters, stainless appliances overlooking family room. 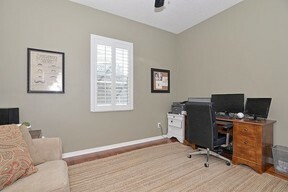 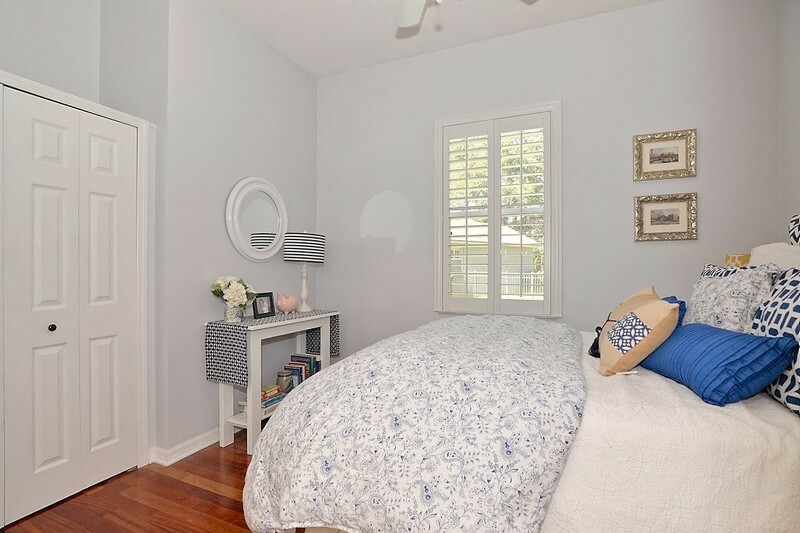 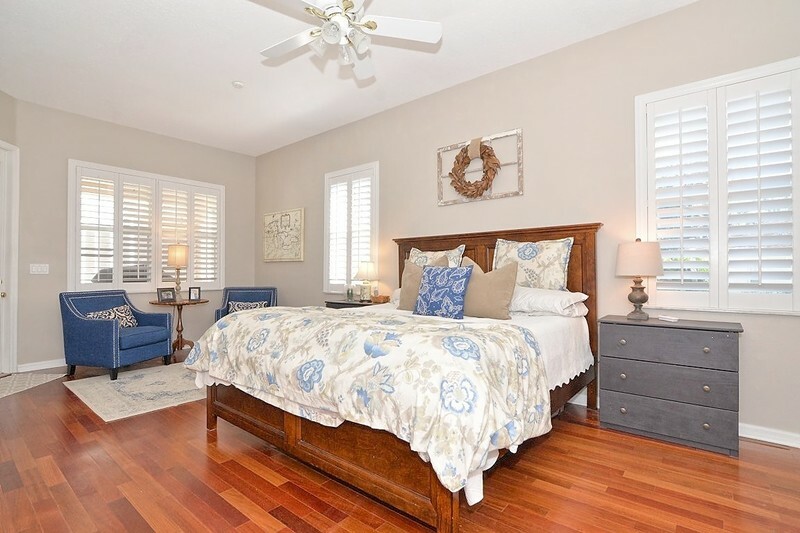 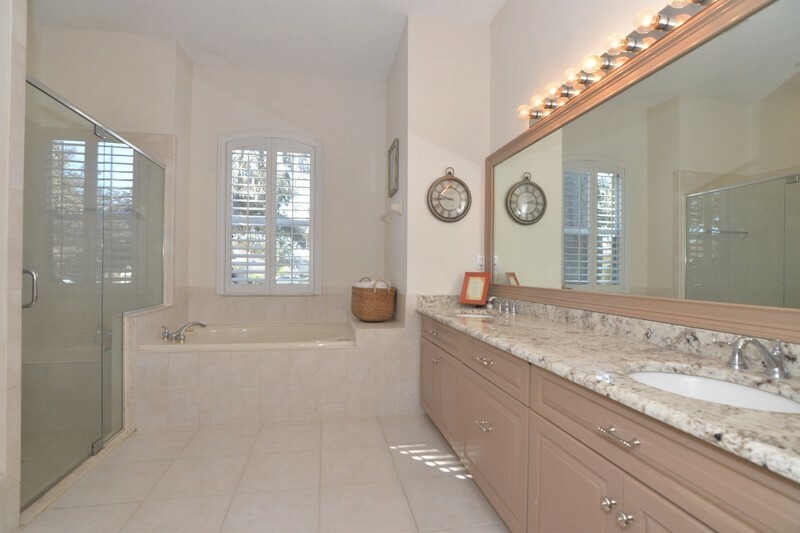 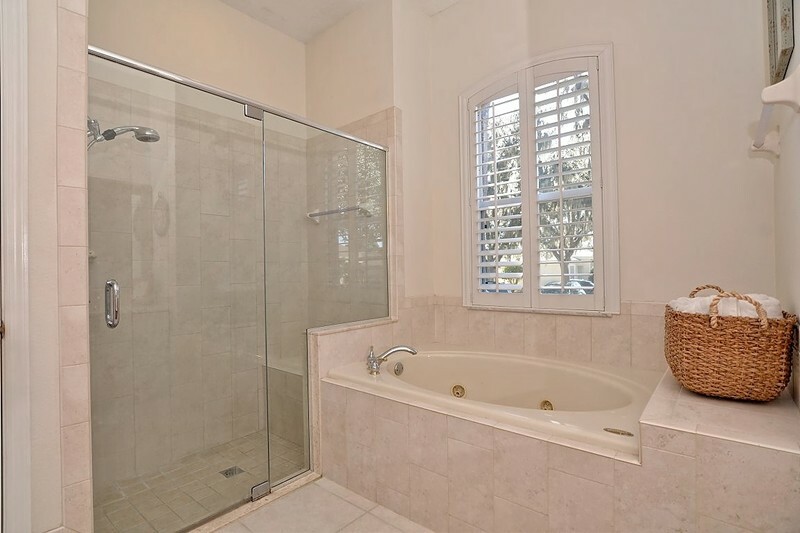 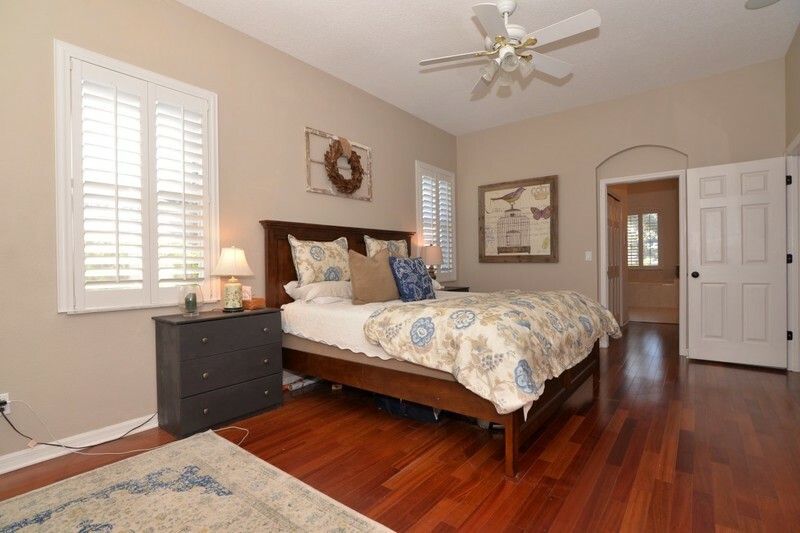 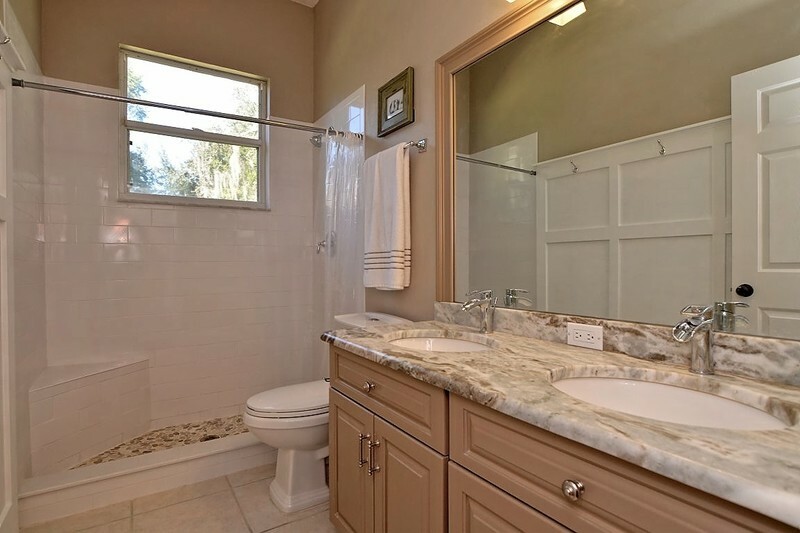 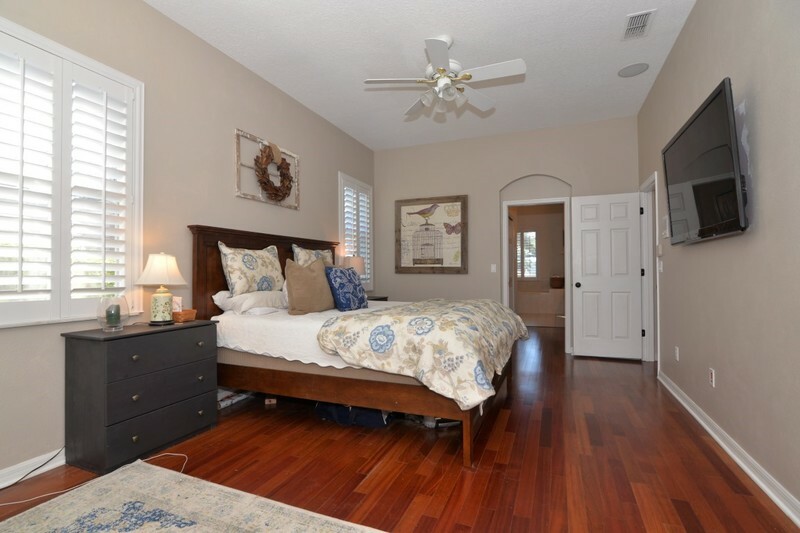 Spacious Master suite boasts his/her closets, jetted tub, separate shower, dual vanities, granite counters. 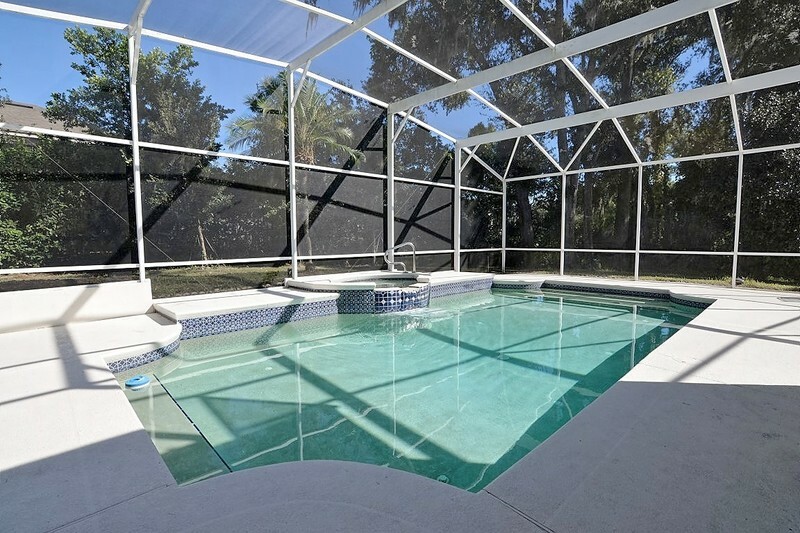 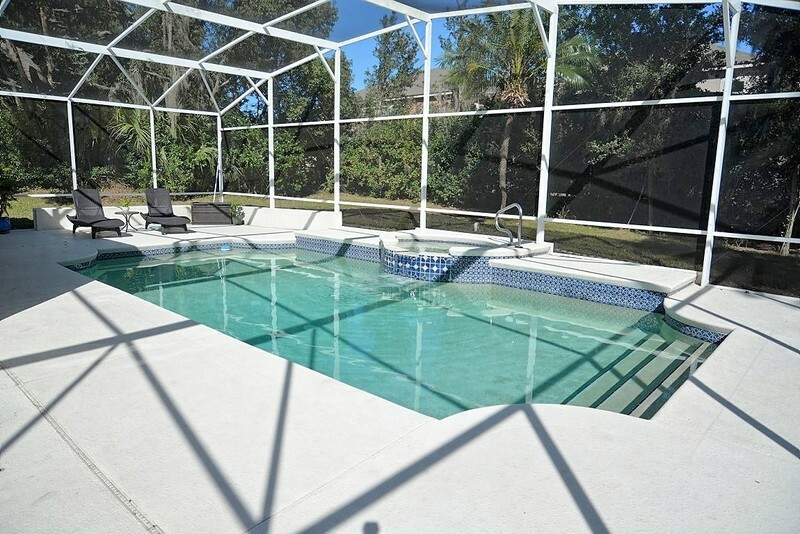 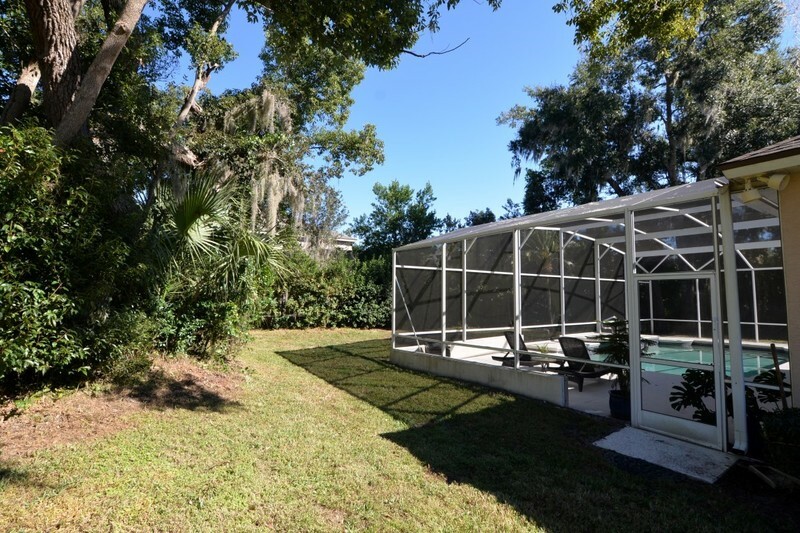 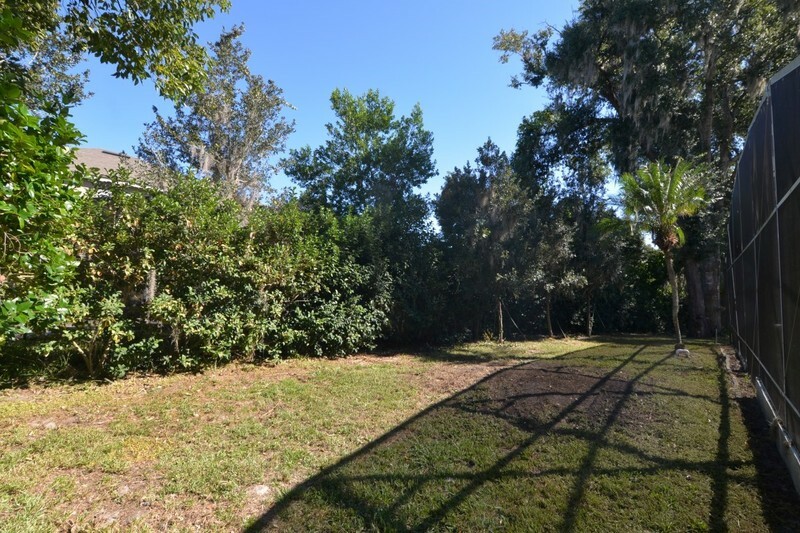 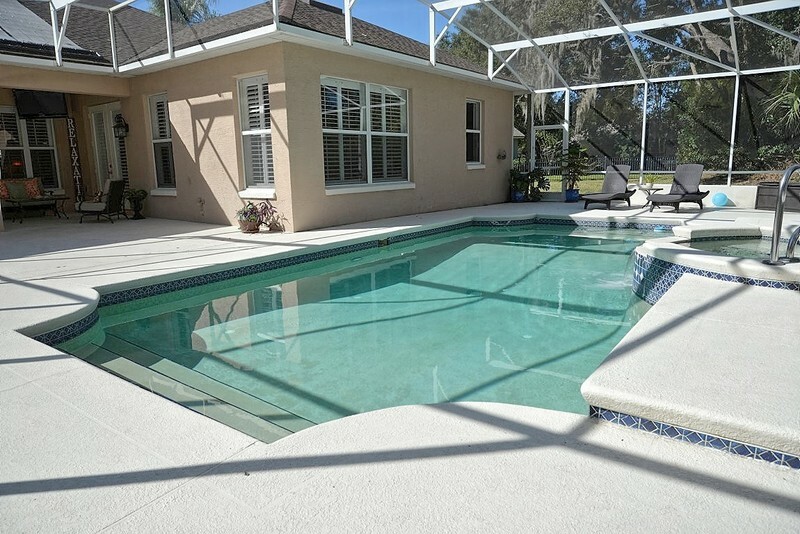 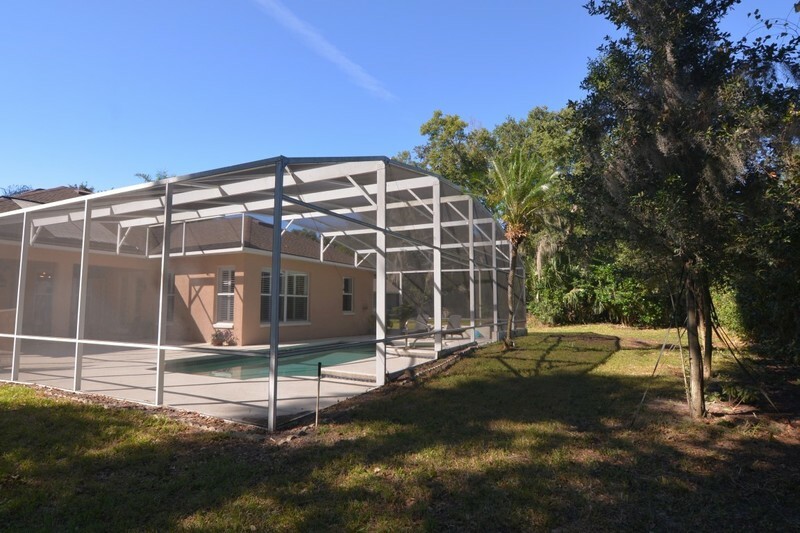 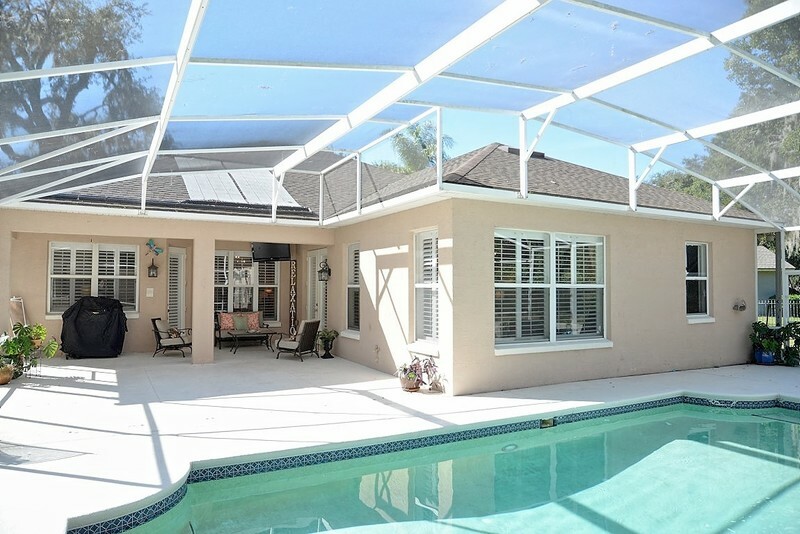 Enjoy the cozy Florida nights relaxing on the screen enclosed large lanai with solar heated pool and spa overlooking a wooded privacy backyard. 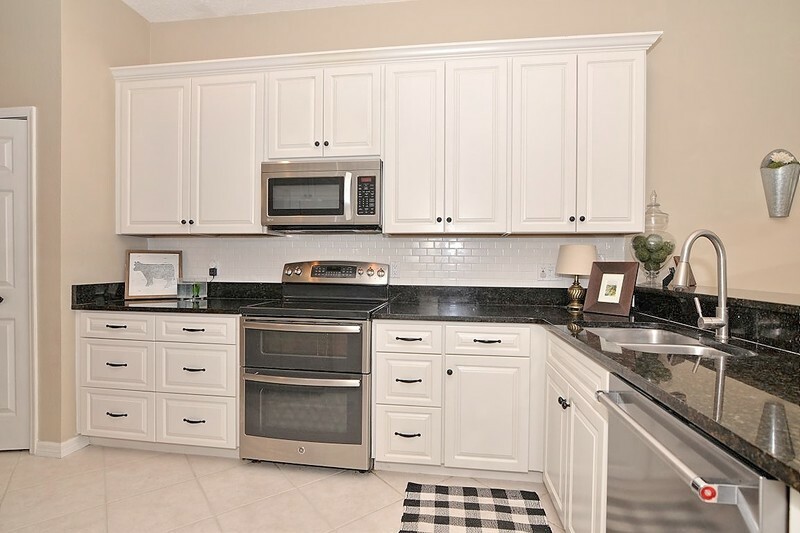 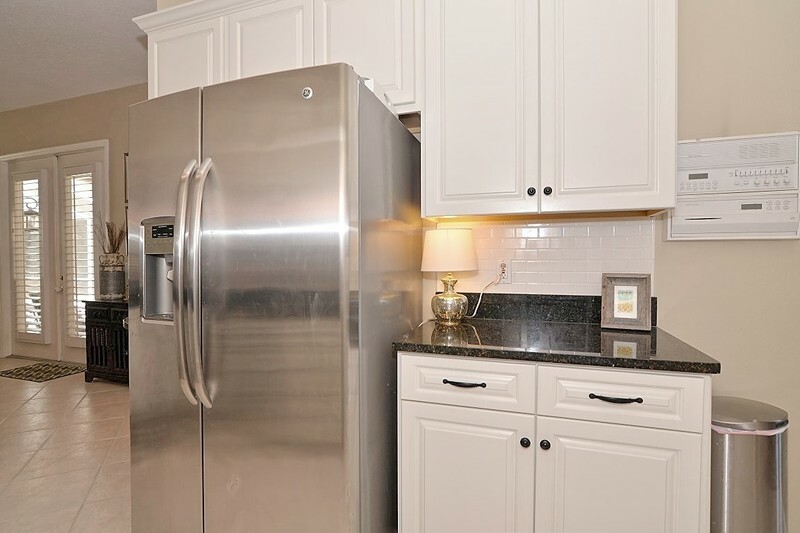 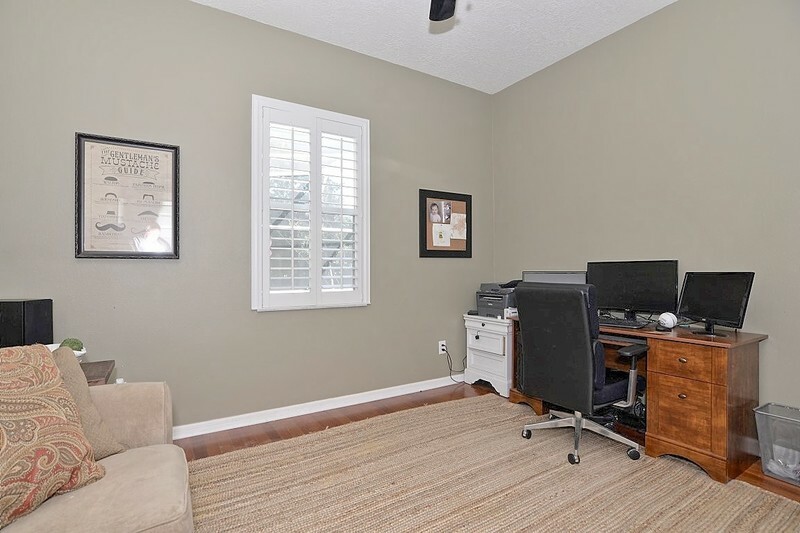 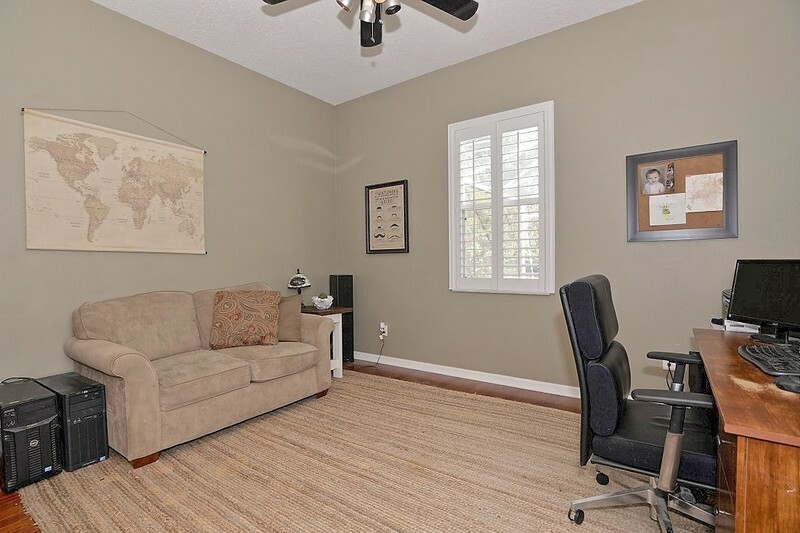 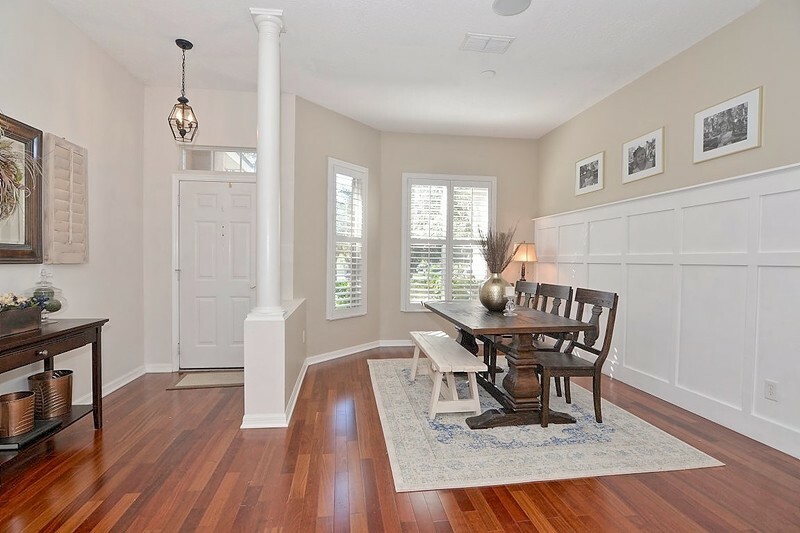 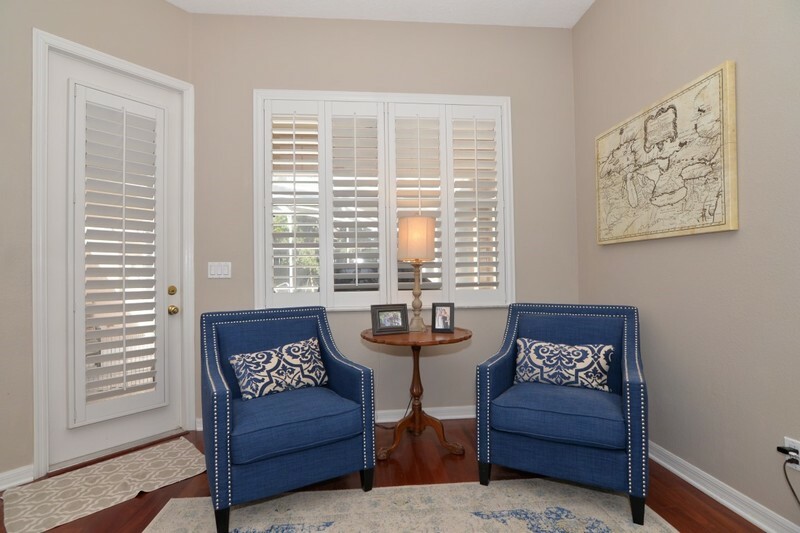 Other features include: decorative moldings, plantation shutters, Brazilian Cherry wood flooring in formal areas and bedrooms, new roof (2015) Located in the 24 hour manned gated golf community of Heathrow where golf, tennis, fitness center, swimming are offered through Heathrow Country Club. 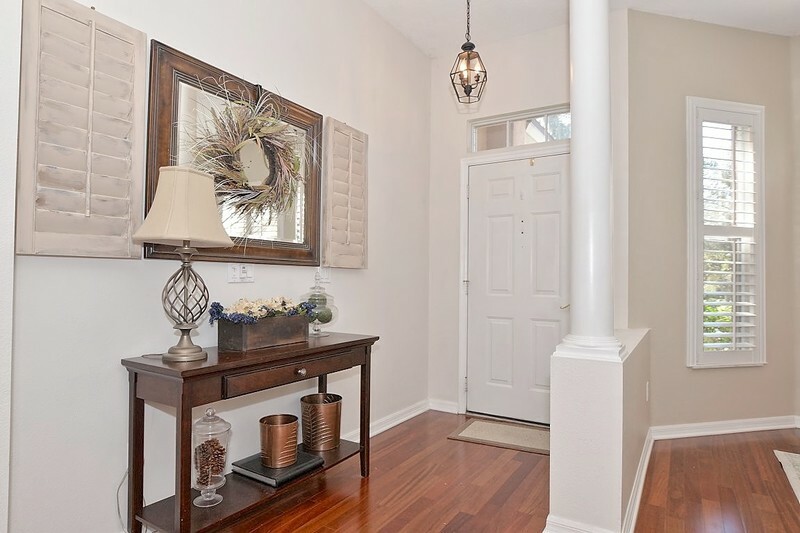 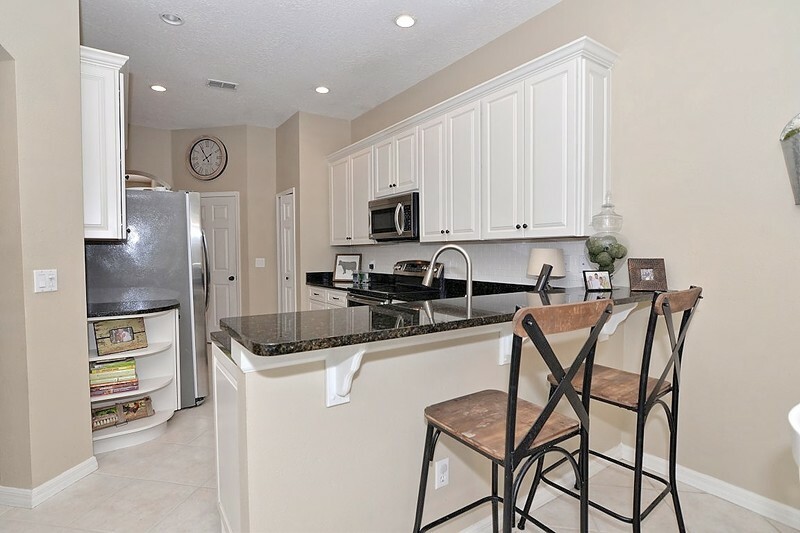 The community features Sawyer Park, play areas, fishing dock, basketball, soccer fields. 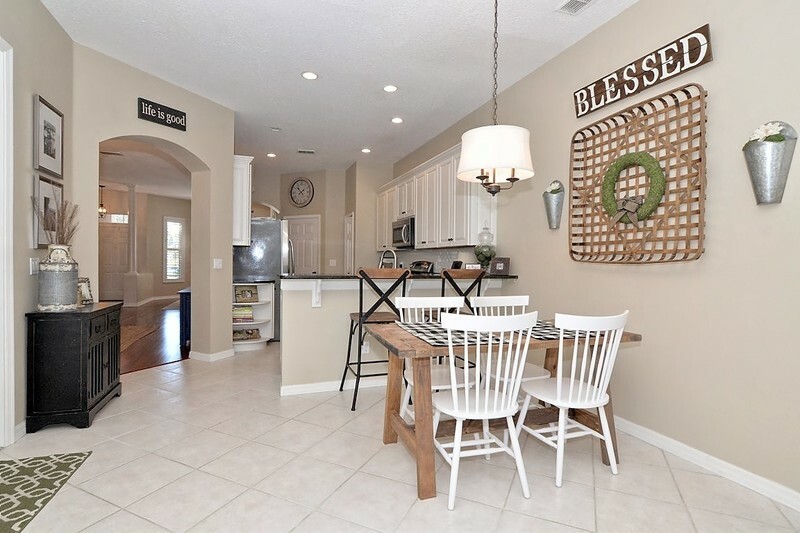 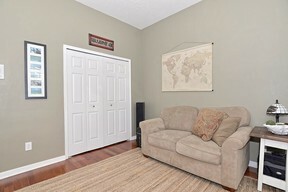 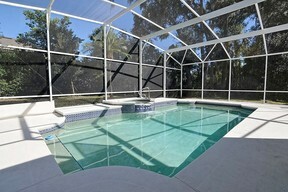 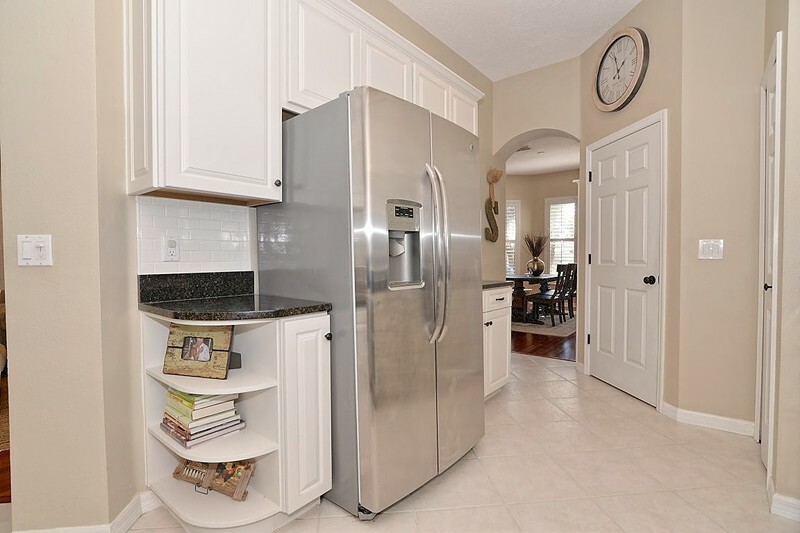 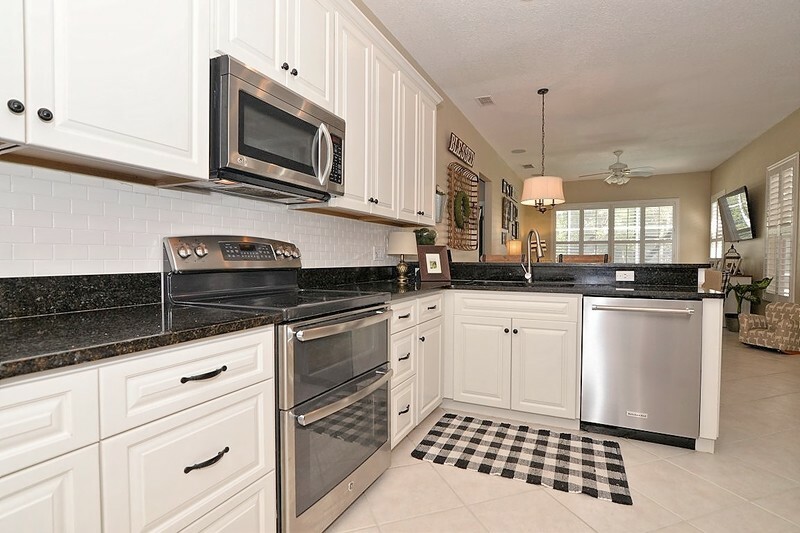 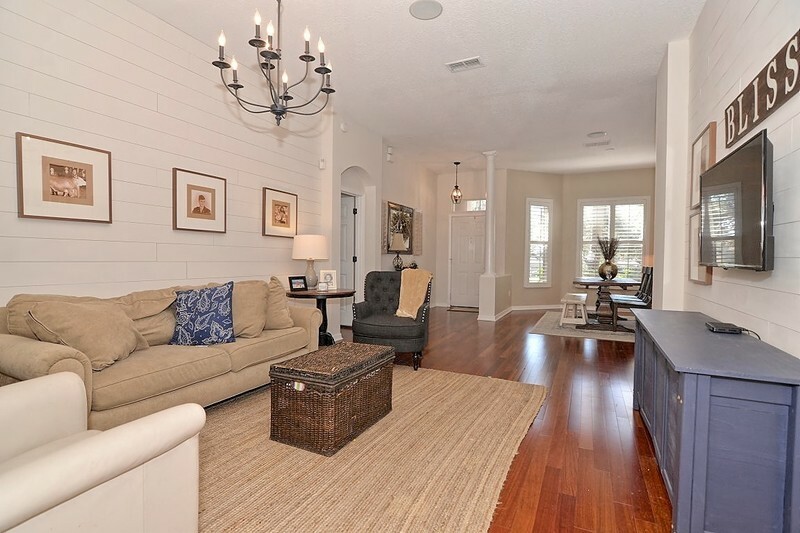 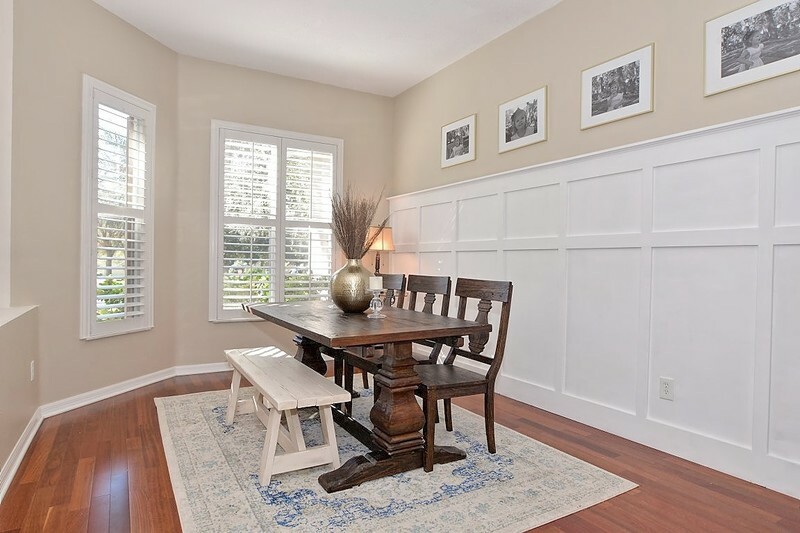 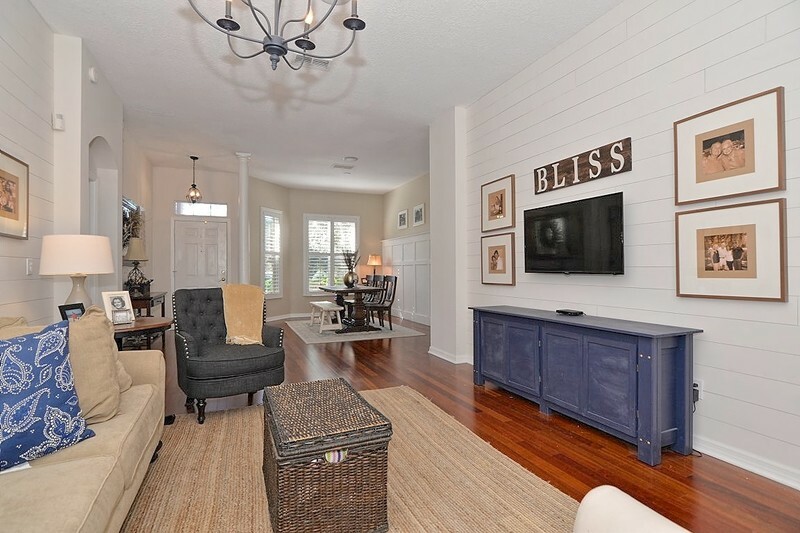 Convenient to shopping, restaurants, easy access to I-4, 417, top rated Seminole County schools.